SGA’s Diversity and Inclusion Board consists of four committees. 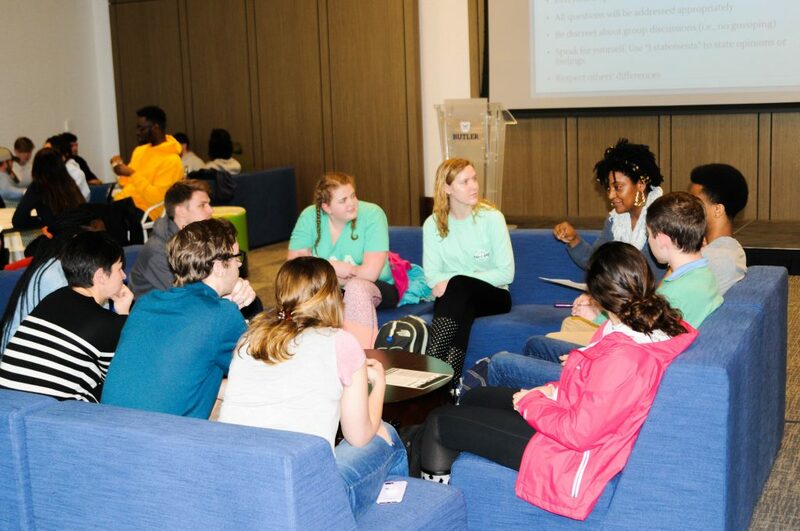 Together, these four committees strive to host diversity events and promote awareness on campus. 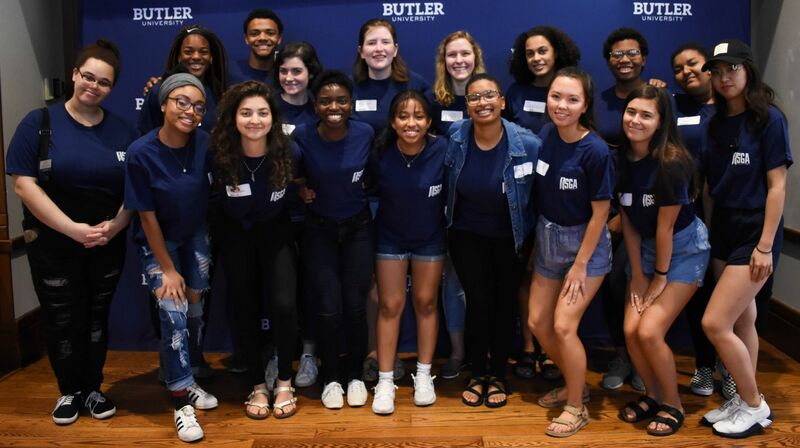 These passionate and enthusiastic individuals that make up SGA’s Diversity and Inclusion Board, hope to educate Butler’s community on how to appreciate and respect the differences of others, while also realizing the diversity within themselves. 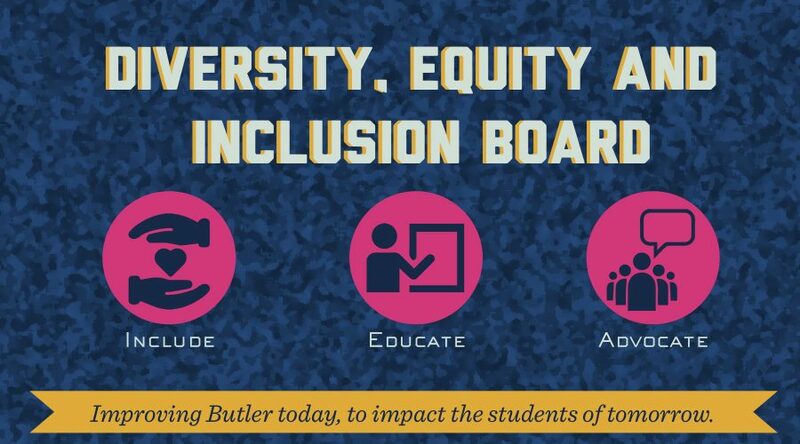 If you would like to learn more about Diversity and Inclusion Board or have any questions, please contact DIB vice president, Alex Kassan (akassan@butler.edu). 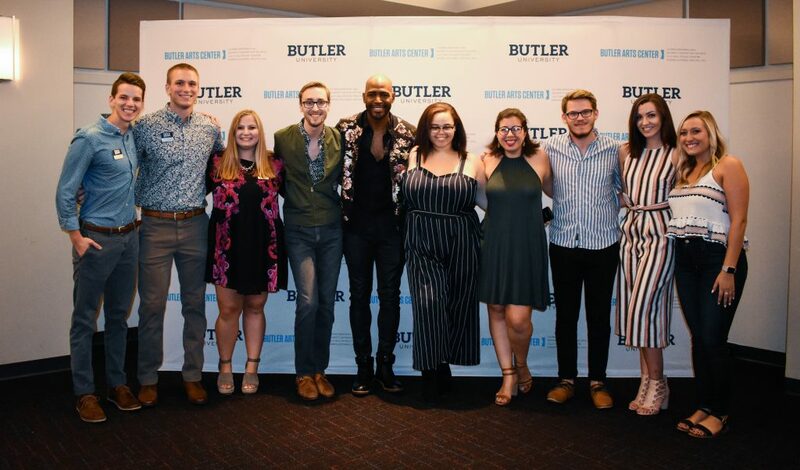 The mission of the Gender & Sexuality Committee of DIB is to ensure that Butler students are informed on topics such as intersectional feminism, homophobia, equity, global constructions of gender, and much more. We aim to foster a supportive and empowering environment by promoting diverse identities and celebrating their successes through programming and education outreach. 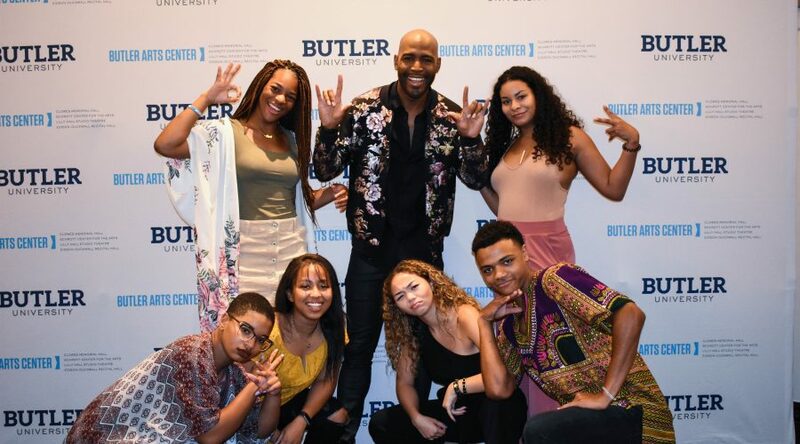 The race, ethnicity, and spirituality committee puts on programs for the student body in order to increase awareness and education about issues surrounding the themes of race, ethnicity, and spirituality.  In putting on these programs, we strive to make campus a more inclusive and understanding environment. We hope to provide education through fun, engaging, and meaningful activities and discussions surrounding these themes. 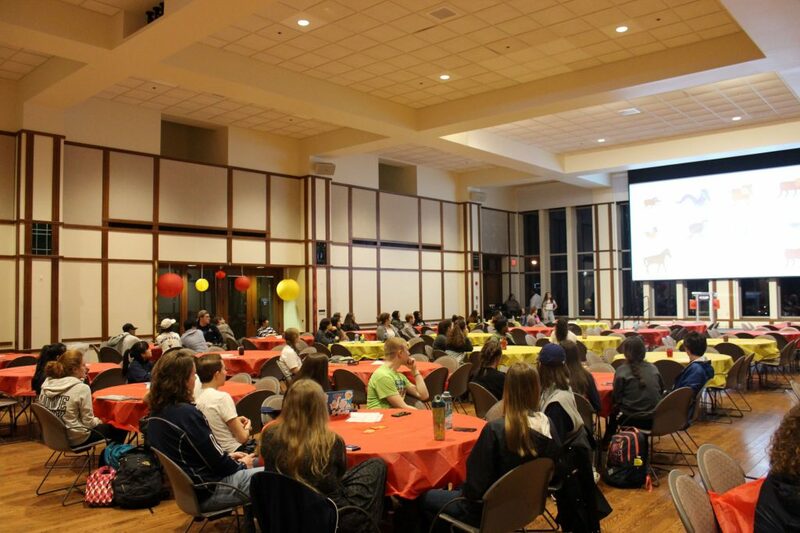 The special events committee works to educate students on the many different cultures that exist around us. Our purpose is to promote the unique characteristics that set apart these groups and to celebrate them. We take a more broad approach to encouraging diversity by planning events that include music, ethnic food, speakers, and more. 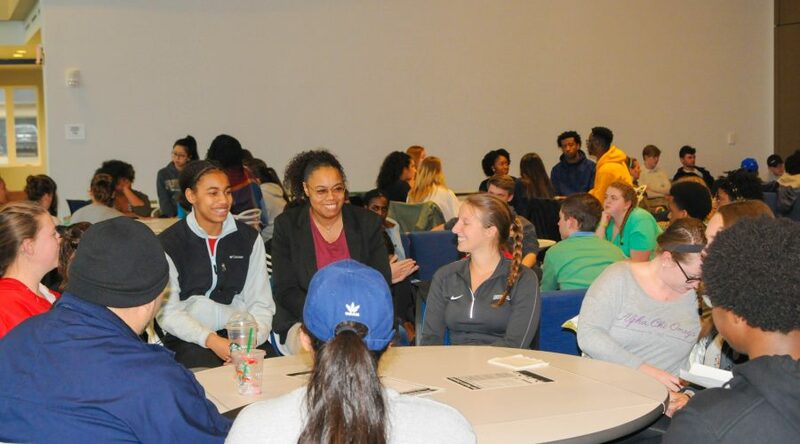 Education and Advocacy committee works to promote and support programs and opportunities for diverse groups across campus. 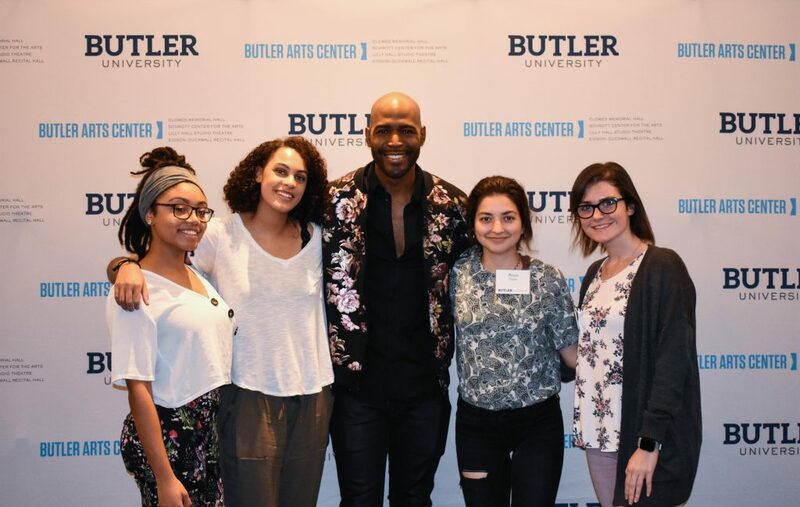 We work with faculty, students, and staff to change the conversation about diversity on Butler’s campus, with the goal of creating a more inclusive home for all. Let us know when and what organzation you represent and someone will be in touch.